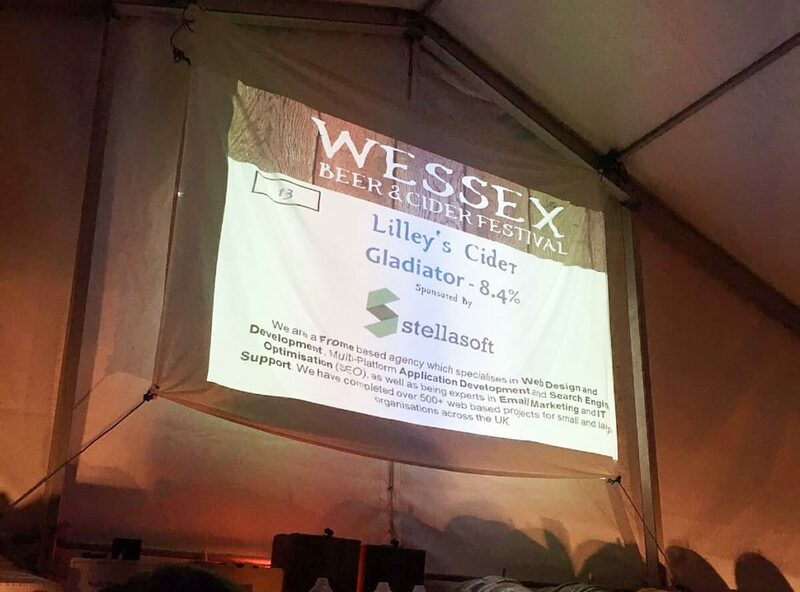 At the weekend, Stellasoft sponsored a barrel of cider at the Wessex Beer and Cider Festival in Chilcompton! The event, which was raising money for the Children’s Hospice South West, was certainly a success, and, despite the rain, it was clear that a wonderful time was had by all. It was well-organised by the friendly volunteers of the Rotary Club of Somer Valley, who were happy to help throughout the evening. 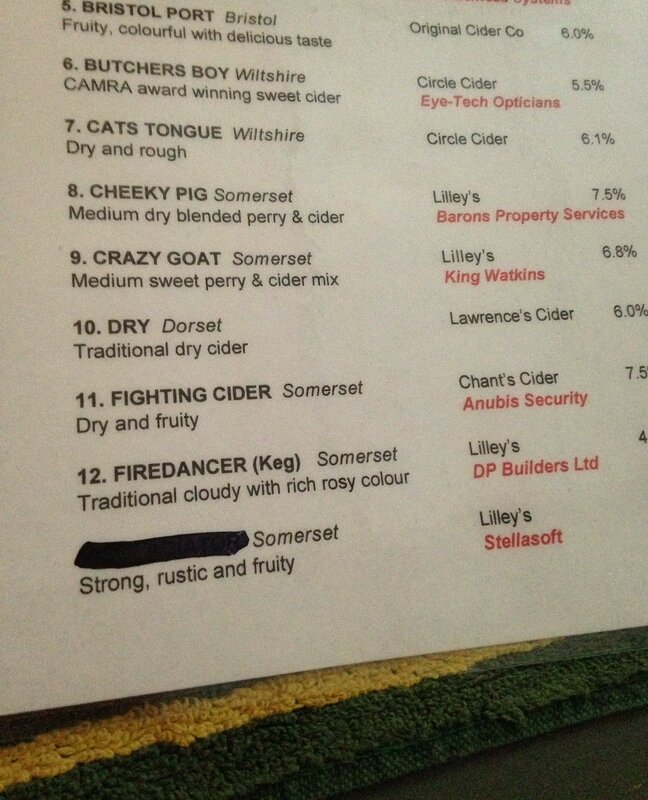 The bands were fantastic and got everyone up dancing – this, partnered with the large range of ciders and ales that were available, created a fantastic atmosphere that can only be found in Somerset! We particularly loved the Harlem Rhythm Cats, who performed some up-beat boogie-woogie and blues! 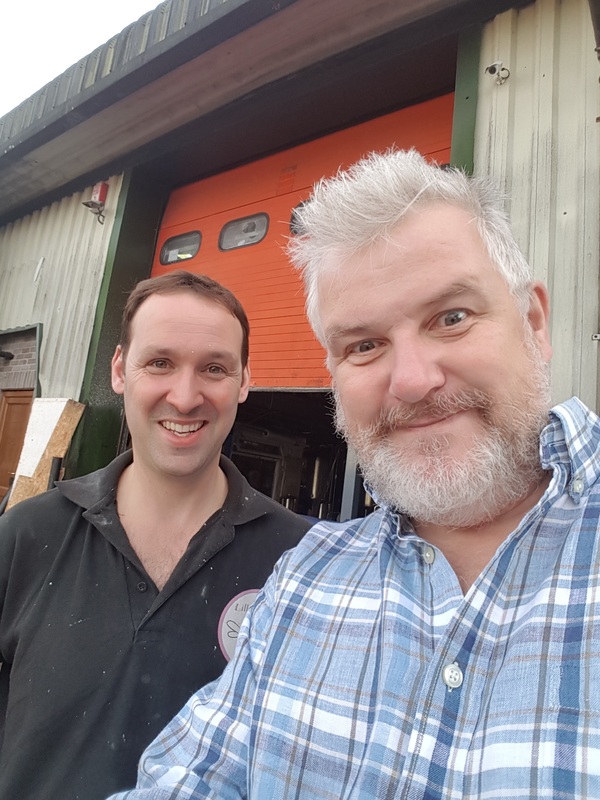 Stellasoft sponsored a barrel of Gladiator, a delicious cider from our own HK range produced by Lilley’s Cider in their brewery located next door to us in Frome. It was hugely popular and, we are proud to say, the first to sell out! (Although we were a little sad that we didn’t get the chance to have any ourselves!) 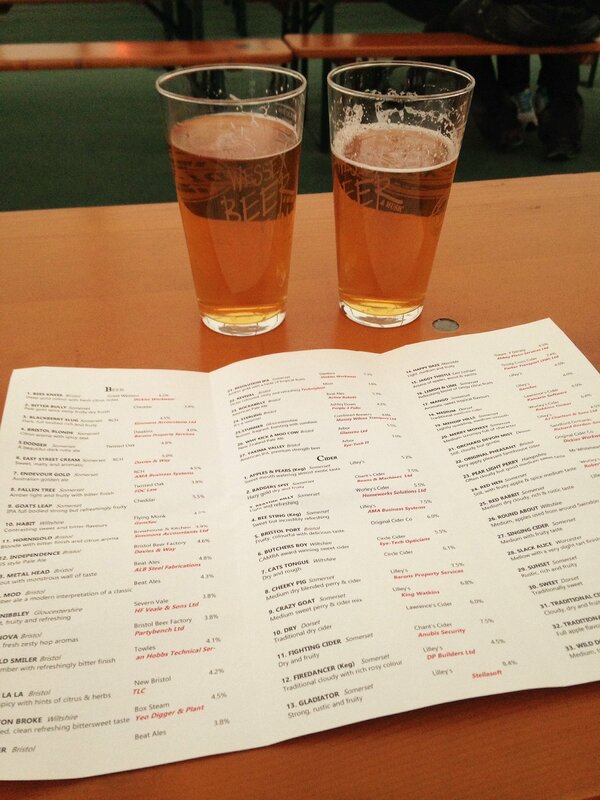 A personal favourite, from the many we tried at the event, was the Endeavor Gold beer from RCH Brewery. We understand from the festival organisers that, unsurprisingly, the event was a huge success. We certainly enjoyed ourselves and look forward to participating again next year! Gladiator was the first to sell out!